Maybe many of you think it’s a several day’s work for aftermarket radio installation. When you want to replace your factory 2012 2013 Nissan B17 Radio, you’ll ask someone professional of the car shop and cost 300$. 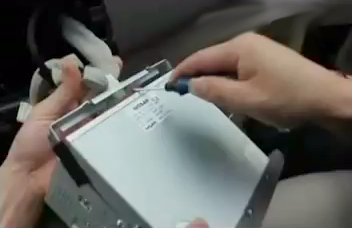 In fact, it’s simple to install a new aftermarket 2012 2013 Nissan B17 Radio. So, here is my experience of installation. This is Seicane aftermarket radio after installation. 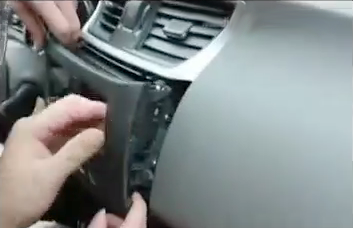 1)First remove the dashboard panel with plastic tool. 2)Pry the top of the original car radio panel with plastic tool. 3)Then remove the four screws with a Phillips screwdriver. 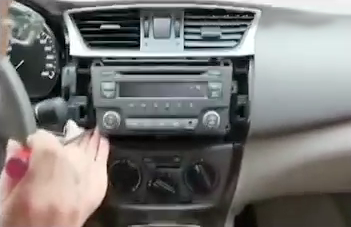 4)Then take out the original car radio. 5)Pull the plug behind the radio. 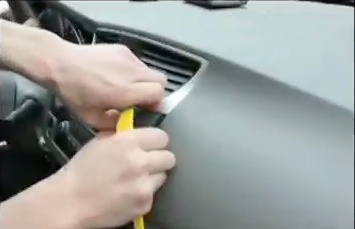 6)Socket docking with the original car directly, instead of cutting the original plug off. 7) Remove the original car radio mounting bracket, install bracket into Seicane aftermarket radio. 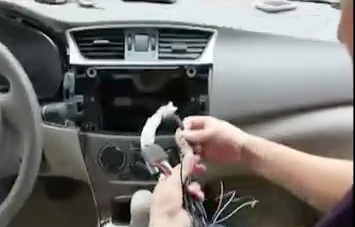 8)Put the original car radio plug into Seicane aftermarket radio. 9)Firm four screws and trim panel. Finally the new Seicane radio is installed and a comprehensive test should be conducted on the new radio. So far the radio upgrade has finished, it isn’t a several day’s work. Just a little case, isn’t it? 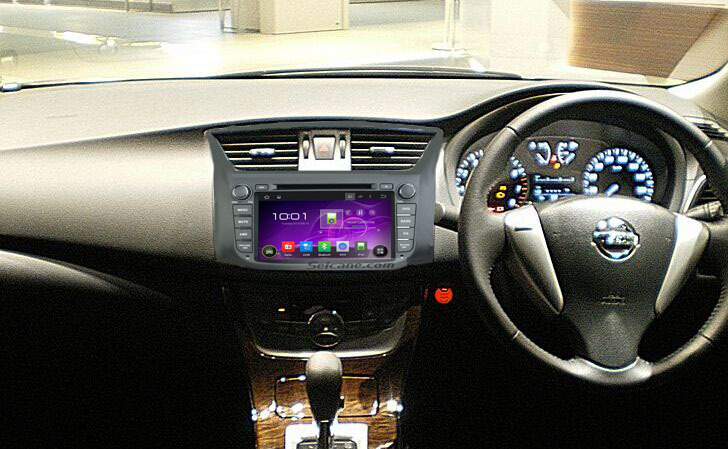 This Nissan B17 Radio has intelligent android 4.4.4 operation system, high quality RK3188 1.6 GHz Cortex A9 Quad-core CPU, and 8 inch HD 1024*600 multi touch screen with smooth operation high sensitivity. With 600Mhz Mali-400 MP4 GPU, it supports dual-screen display for the highest resolution of 2048*1536. You can dial, answer, reject and mute calls without taking your hands off the steering wheel. And you can perform Google search on the road with quick search box, play online games, watch videos, download online data and check emails by connecting to any WiFi hotspot in range or 3g internet, download any applications in the android market for access to games, Skype, MSN, YouTube, twitter, E-Book, Gmail etc and so on. You can also set any picture you like as wallpaper. The button backlight is also adjustable. Just make a different driving experience with this fantastic Nissan B17 Radio in your future driving. 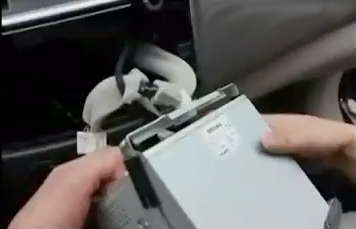 This entry was posted in Nissan car stereo and tagged Nissan B17 Radio. Bookmark the permalink.